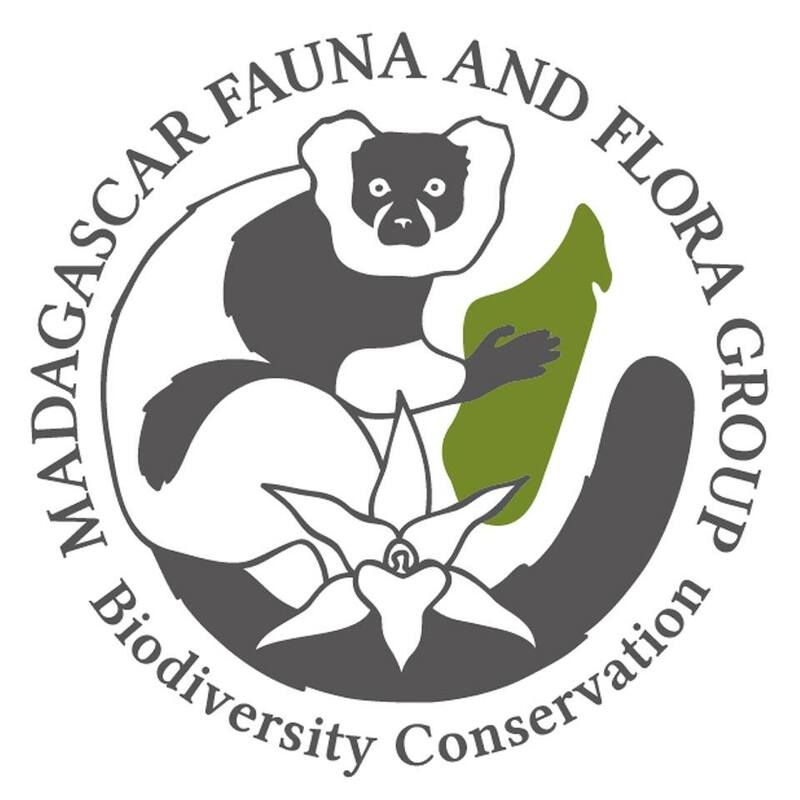 The Madagascar Fauna and Flora Group unites organizations across the world to conserve wildlife in Madagascar. 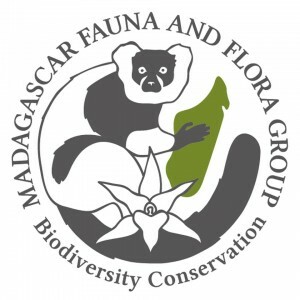 The Madagascar Fauna and Flora Group (MFG) unites zoos, aquariums, botanical gardens, universities and related conservation organizations worldwide to conserve the wildlife of Madagascar. 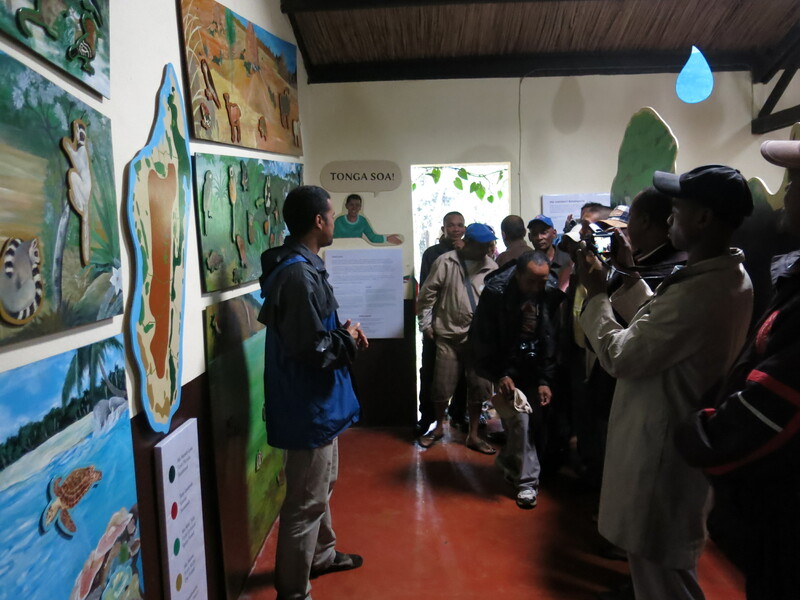 With the help of its many partners – and thanks to the membership dues that these organizations provide – MFG manages Parc Ivoloina (a 282 hectare area) and the Rendrirendry Research Station at the Betampona Natural Reserve, both of which are in eastern Madagascar. 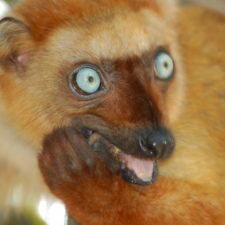 What lemurs species does the MFG protect? The research activities of the MFG have resulted in the publication of dozens of scientific manuscripts. 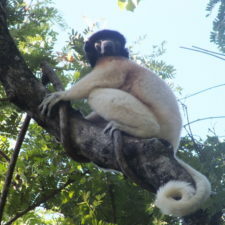 How does the MFG protect habitat for lemur conservation? 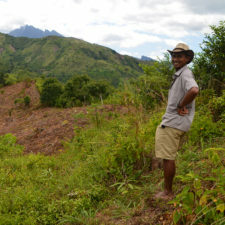 Starting in 2008, the MFG received funding to undertake reforestation efforts in the region surrounding their project sites. 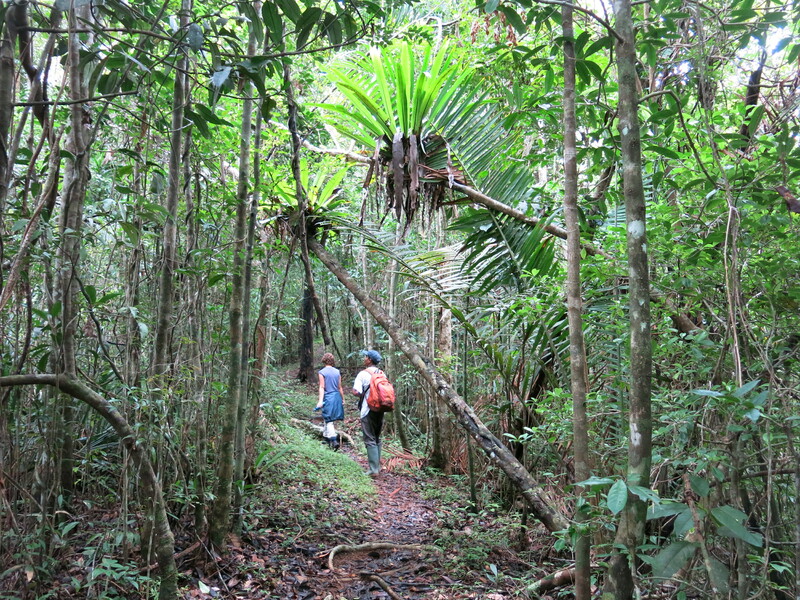 The goals of this project were to work with local communities to replant trees in a 2 kilometer radius around the Betampona National Reserve. 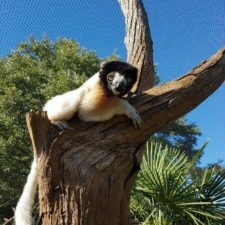 MFG manages a 4-hectare zoological park within the larger Parc Ivoloina, where rescued and confiscated lemurs are kept in captivity until they can be released back into the wild. MFG also actively facilitates the success of captive breeding programs both in Madagascar and in partnership with programs in the United States. 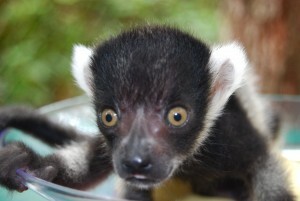 For example, the zoo has an established captive breeding program for Prolemur simus. 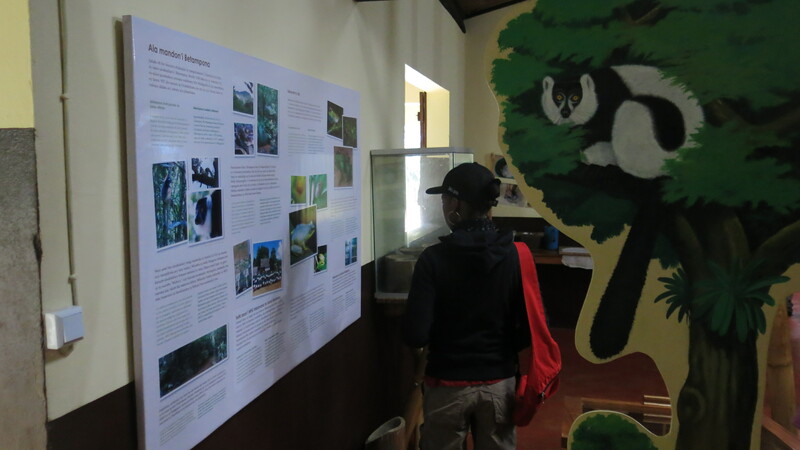 In addition, MFG has facilitated the first releases of captive-born black-and-white ruffed lemurs in the Betampona Nature Reserve; lemurs which had been raised by the Duke Lemur Center in the United States. The MFG mentors undergraduate and graduate students in Madagascar, teaches classes, and organizes workshops that are aimed at providing hands-on training in a variety of disciplines. The organization also works with farmers to improve their food production levels and with teachers to improve how active learning strategies are incorporated in the classroom. 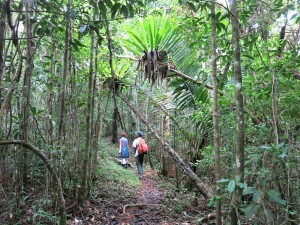 The MFG has a long history of undertaking environmental education projects. 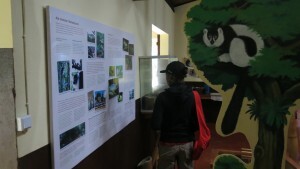 In 1995, the MFG launched their Saturday School program at the Parc Ivoloina, which was designed to enhance the zoo’s education programs and discourage the acquisition of lemurs as pets. In 1997 they supplemented this program by training teachers on incorporating environmental education into the everyday school curriculum; this work resulted in the production of a 65-page manual entitled, “A practical guide for the teacher: the application of environmental education in primary school instruction.” Over the years, these educational programs have been expanded to include both middle and high schoolers and even target elected officials in the local villages. Many of these training opportunities take place in the Ivoloina Conservation Training Center, a facility that includes a meeting room, library, and laboratory. Donations are collected through the Network for Good website.